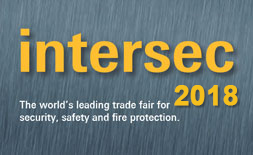 Al Fajer Trading L.L.C participating in Intersec-2018. We are excited to show our new Security Equipment products and looking forward to see you in Intersec 21 to 23 January, 2018. Al Fajer Establishment Participating in Airport Show 2017. The leading aviation-related products and services. Our Stand# 4241, Za'abeel Hall 4 From 15-17 May, 2017 and will cater the Dubai International Airport expansion and other airport developments in UAE. Al Fajer Establishment participating in Intersec-2017. 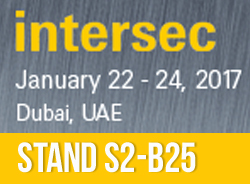 We are excited to show our new Security Equipment products and looking forward to see you in Intersec 22 to 24 January, 2017. 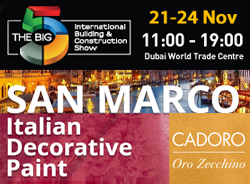 The last edition in January 2014 featured 1,213 exhibitors and welcomed 24,766 visitors from 131 countries which made it the largest and most international trade fair for security & safety in the world.